Many Wooden Chairs In A Theater. Suitable To Be Used Like A Background. Stock Photo, Picture And Royalty Free Image. Image 93848906. 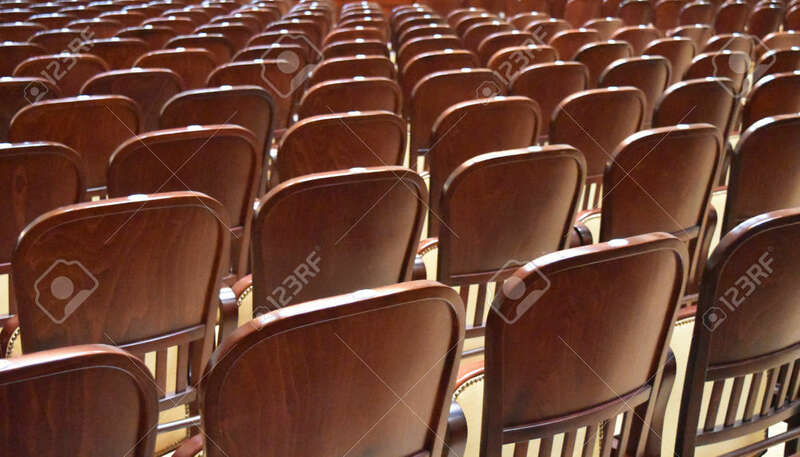 Stock Photo - Many wooden chairs in a theater. Suitable to be used like a background. Many wooden chairs in a theater. Suitable to be used like a background.